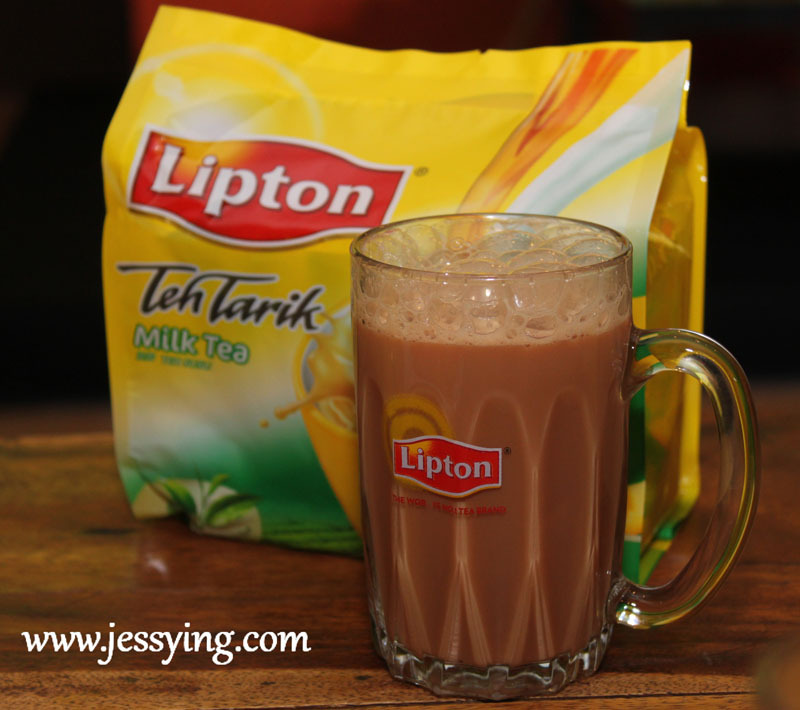 If you haven't heard of Lipton, you might not be Malaysian. 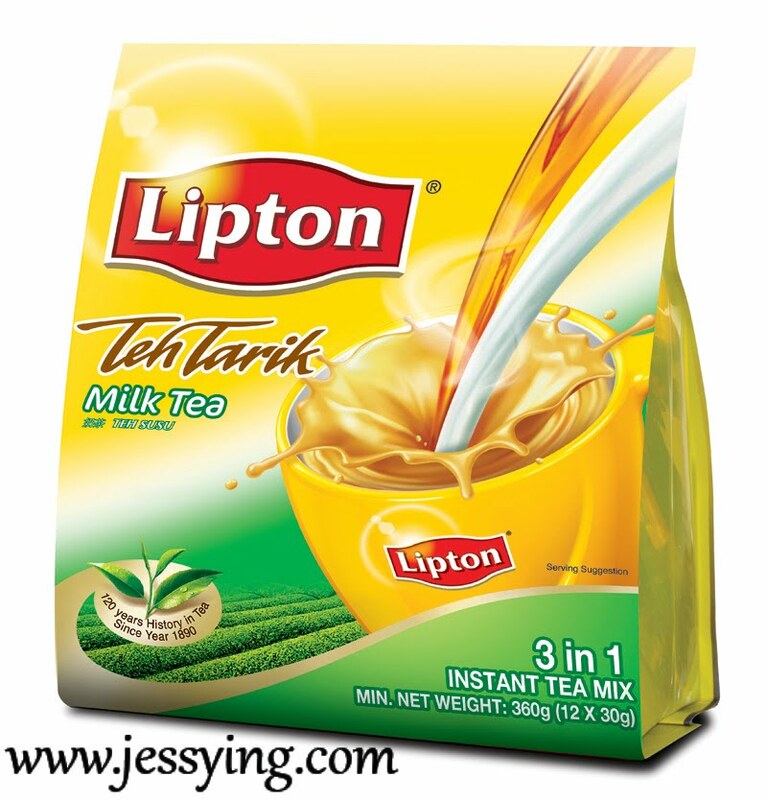 Because Lipton is the most common teabag brands used in our mamak for our Teh Tarik! And if you don't know what is Teh Tarik confirm(lah) you are not Malaysian! Speaking of Teh Tarik, it has actually becomes the unofficial national tea drink. "Drawing inspiration from the unique traits and mannerisms ingrained in every Malaysian, Lipton, the world’s No.1 tea brand, launched a one-of-a-kind “Proud to be Malaysian. 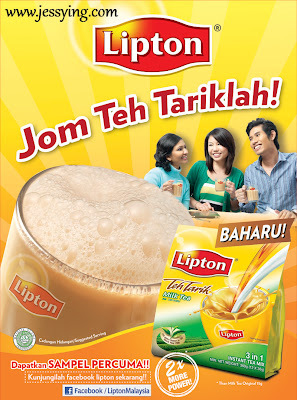 Jom Teh Tariklah” campaign today, in conjunction with the introduction of the new instant 3-in-1 Lipton Teh Tarik. 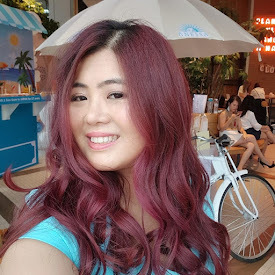 The campaign amplifies typical but funny Malaysian behaviours, anchored through a series of webisodes in which Lipton Teh Tarik is positioned as the drink of choice during social gatherings for Malaysians anytime, anywhere –at home or at the office. 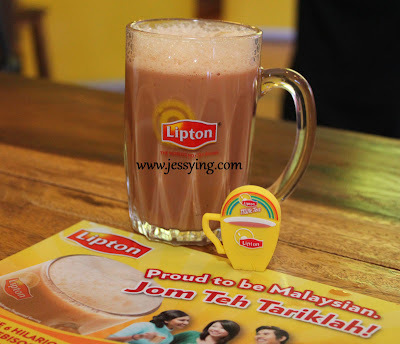 Essentially, the campaign’s mission is to empower Malaysians to embrace their distinctive Malaysian identity by enjoying a cup of Lipton Teh Tarik." 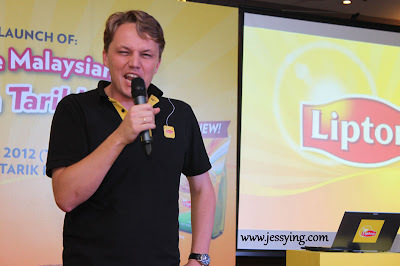 Hugo Verkuil, Marketing Director, Malaysia and Singapore, Unilever (M) Holdings Sdn. Bhd. 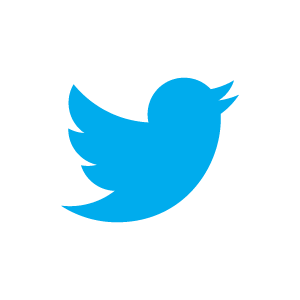 said, “Being an expatriate in Malaysia, I have had my fair share of observations with regard to Malaysian behaviours. 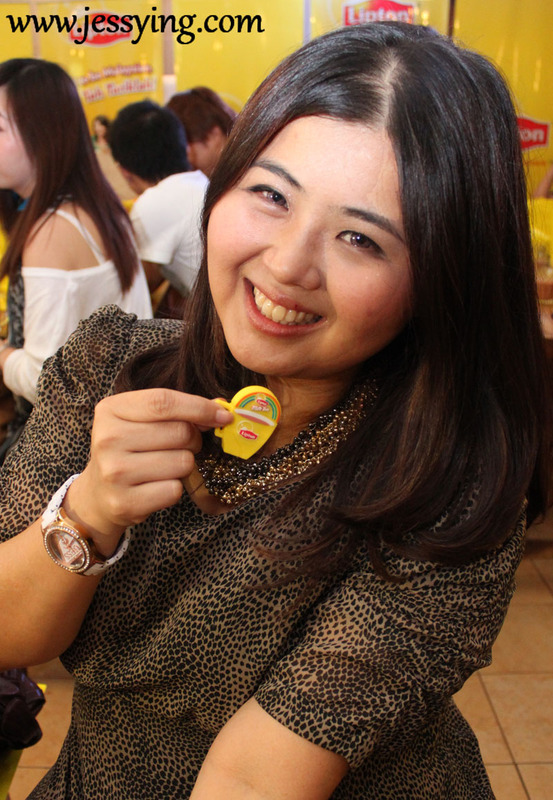 I find Malaysians a warm and friendly lot, and they truly enjoy what life has to offer. Food is definitely the centre of friendship and laughter." He further said that "The Lipton team began searching for the best teh tarik recipe that is rich in taste, smooth in texture, yet meet expectations of all Malaysian without losing the authenticity of Lipton’s signature blend. Our two years’ worth of research has finally borne fruit – our winning formulation is, as we put it, ‘two times more power’! Here is is the NEW instant 3-in-1 Lipton Teh Tarik with two times more power!!! Meaning we can have our own tea tarik at home, anytime anywhere.. not only just in mamak stalls! 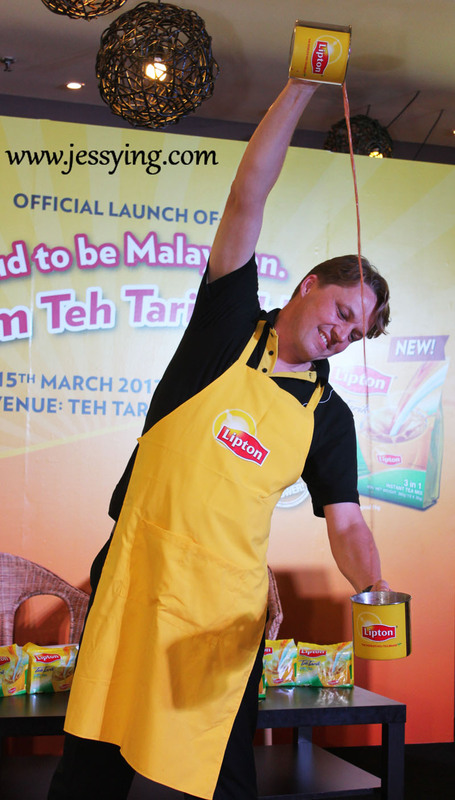 Hugo Verkuil demostrating how to do the proper Teh Tarik!! Well done, he got the style! Well at the events who are attended by bloggers only, we are truly entertained by MC Melvin Aeria who has done an excellent jobs in capturing our attention. He actually surprised all of us at the beginning because he actually memorised and called out our names without us introducing ourselves. He is hillarious too, he made all of us laugh so much last night during the Q&A games! p/s: I was lucky to win the grand prize in the games i.e a spa treatment worth almost RM400 at Ozmosis Health&Day Spa. I love this prize!!! Well after the event, food were served. 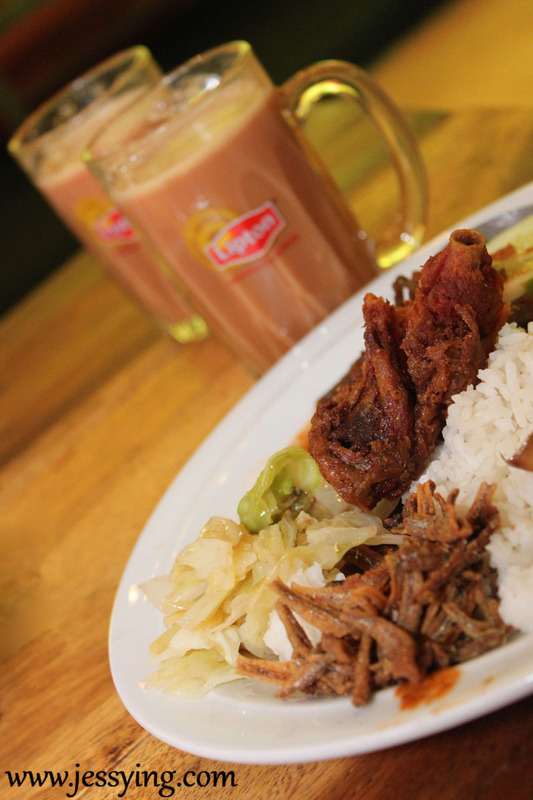 What else if it is not Nasi Lemak which is best to complement our Teh Tarik? It's perfect match. I have the Jom Teh Tariklah moment with fellow bloggers whom I met for the first time before the event started. And then another Teh Tarik session with blogger friends after nasi lemak session. I love the cute Teh Tarik pendrive in my presskit. It's so cute that I must pose with it and take pic! 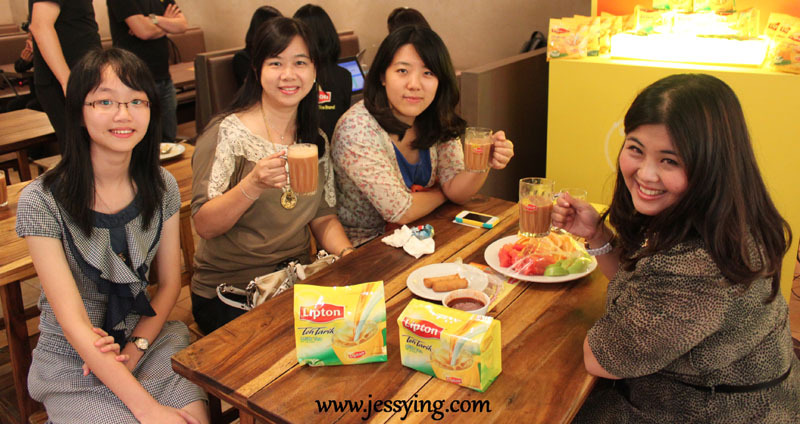 Before I end this, I think all Malaysian will agree that drinking tea tarik with friends has become part of our culture! Hence Lipton Proud to be Malaysian. 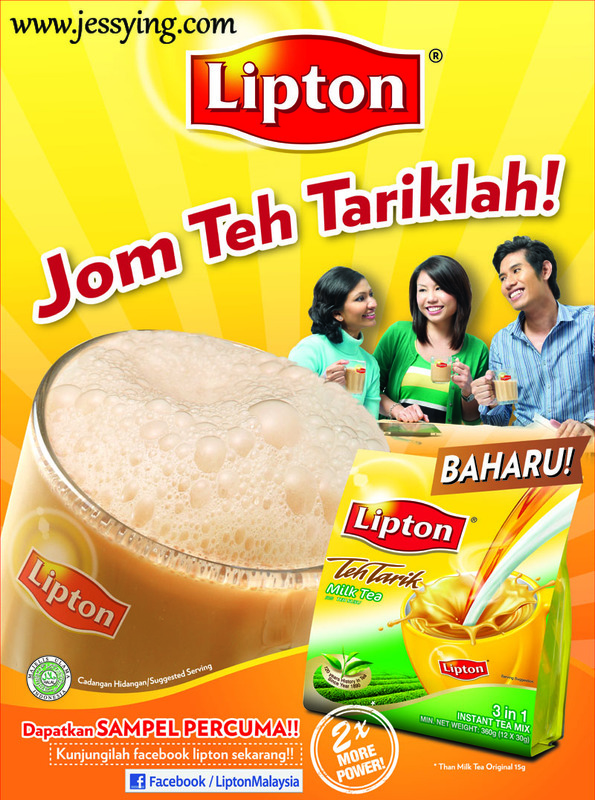 Jom Teh Tariklah campaign would be amplified through the introduction of a six-webisode series. These webisodes provide the platform to highlight six Malaysian behaviours that are distinct and one-of-a-kind. Injected with a dose of humour, these webisodes entail typical Malaysian behaviours that are most prominently displayed. Here is the Lipton Websido trailer and the first webisode Malaysia’s Public Holiday where it actually will be available on 19 March 2012 . Malaysia’s Public Holiday - hillarious right! 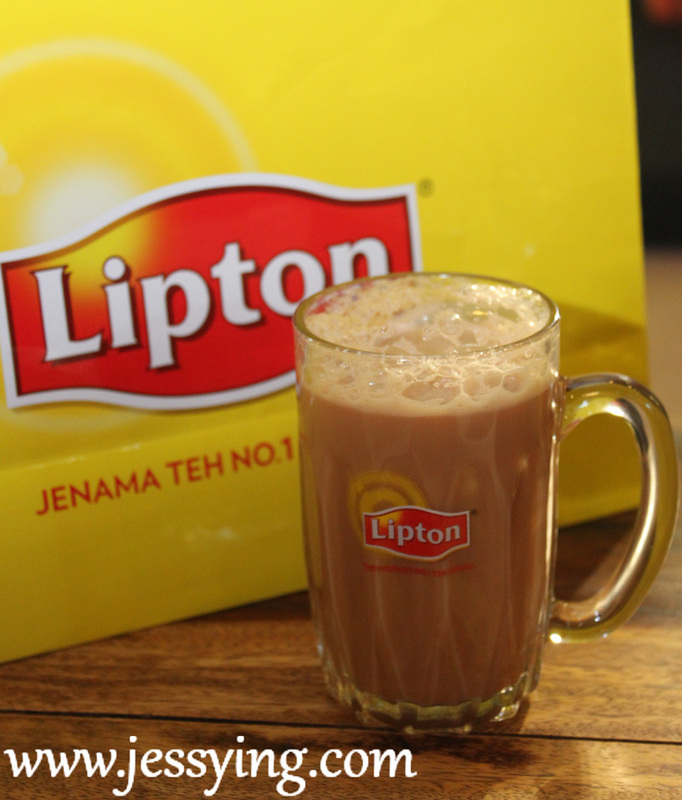 So Jom Teh Tariklah at home with the new instant 3-in-1 Lipton Teh Tarik while wathing these videos! 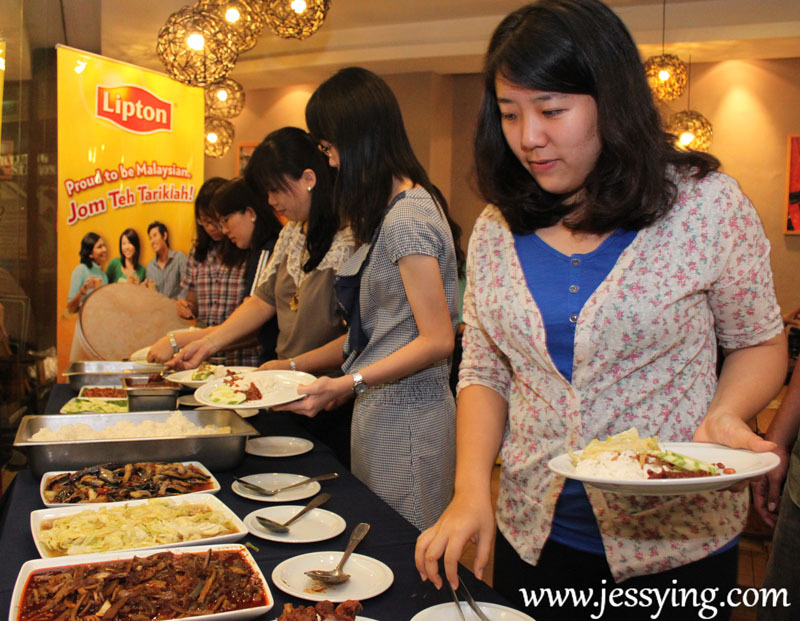 Visit https://www.facebook.com/LiptonMalaysia for more updates!